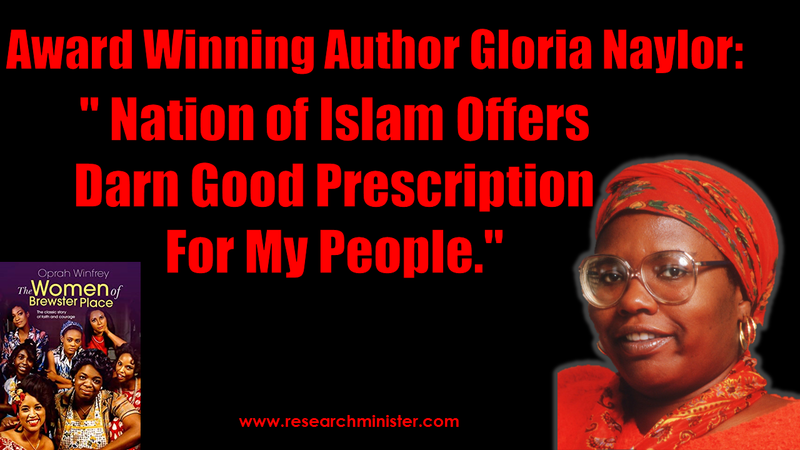 Prolific and award winning writer and author of the hugely successful book and movie The Women of Brewster Place, author Gloria Naylor went on record about her feelings toward the historic Million Man March called by the Hon. Min. Louis Farrakhan. 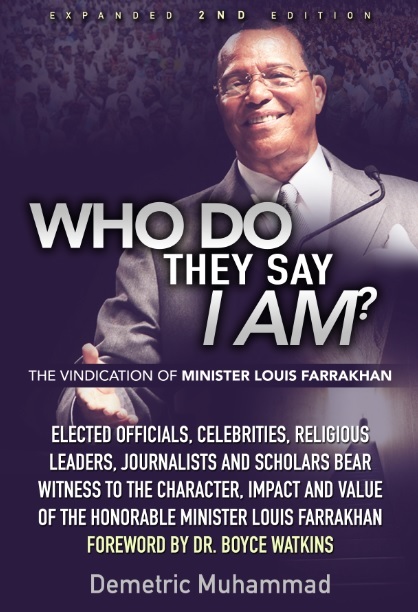 The candid testimony of one of Black America’s luminaries and laureates further disproves the lies and false narratives promulgated by the critics and adversaries of the Nation of Islam. We remember our dear sister with love and respect, for she passed away and made her transition from this life in 2016. 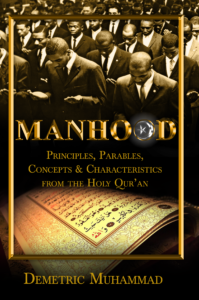 May Allah be pleased.